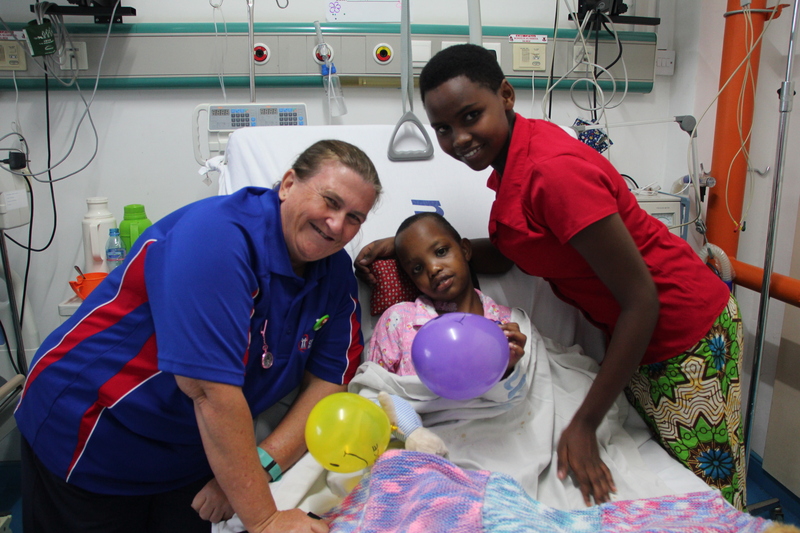 Beatrice Daffi’s mum has not been able to visit the 13 year old recovering at the Muhimbili National Hospital because she lives 14 hours away and has to look after her three other children. While her parents are small-scale farmers and have to stay on the land, her dad, however, has been able to visit briefly a few times. 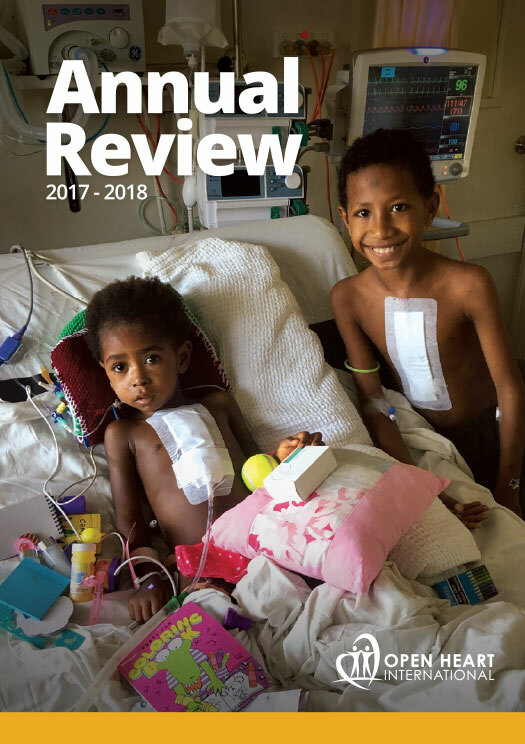 Instead her aunty Pemdael Safari is in Dar es Salaam at Jakaya Kikwete Cardiac Institute looking after Beatrice night after night at the hospital while she recuperates. Suffering her whole life, Beatrice is too small for the age of 13, which is known as “failure to thrive”. 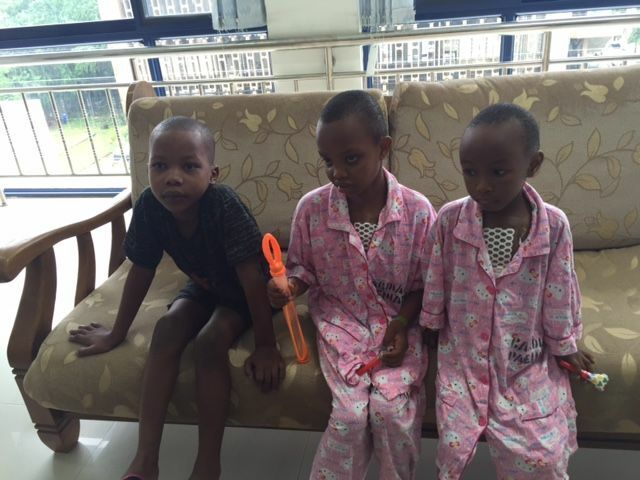 In addition to her congenital heart condition stunting her growth, she has had shortness of breath and respiratory infections. Beatrice was diagnosed at seven months and given medication to help live a normal life however, she still went in and out of hospital. 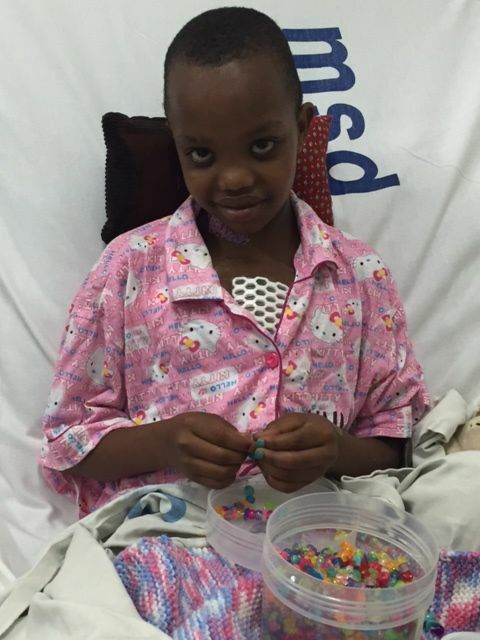 Her aunty says Beatrice is feeling better and enjoys making bead bracelets on the ward with the nurses. 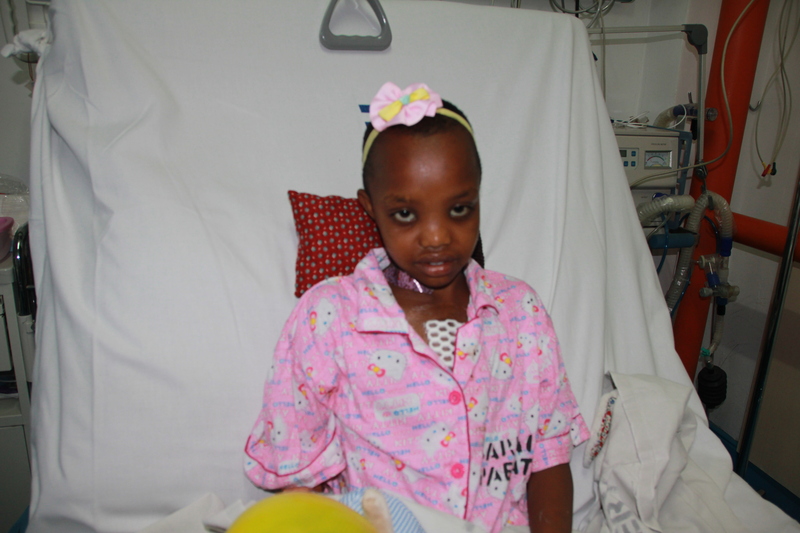 “The family is so happy she got this operation,” Pemdael said. Pemdael says Beatrice enjoys playing football and cooking with her family. Her favourite meal is rice and beans.